At the start of October investing in property in New Zealand suddenly became far more difficult, particularly for those who don't yet own a home. This is thanks to the Reserve Bank's move to control property prices and curb investor borrowing by introducing new loan to value ratio 'speedlimits'. 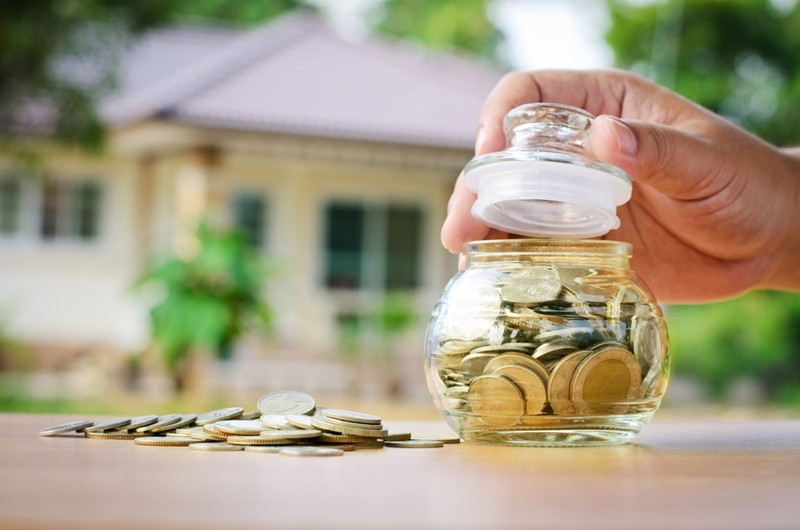 What these laws boil down to is that you'll have to save at least 40 per cent of the home's value if you're looking to purchase an investment property in New Zealand. If you buy at the QV median value for New Zealand's main urban areas, a 40 per cent deposit will set you back almost $300,000. If that figure has you doubting your dreams of investment, think again. With the help of these three handy tips, the new LVR speed limit will be more like a bump on the road to successful property investment. Auckland is a towering beacon of capital gains, unmatched by anywhere else in the country over the last few years. But the fact is under these new laws buying an investment property in the city is an uphill battle thanks to its QV listed median property value of over $1 million. 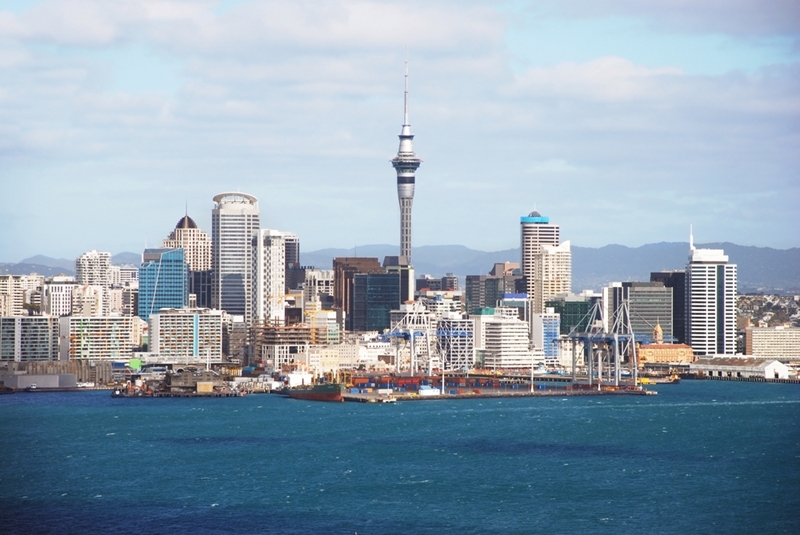 Auckland isn't the only city that investors should be looking at. Buy elsewhere and your deposit will start to look a little less frightening. Purchase property at the Real Estate Institute of New Zealand quoted median price in Northland, $390,000 and it will be less than $100,000. Alternatively buy in the Bay of Plenty where the median price is $458,500 and your deposit will also be just over $100,000. Areas such as Whangarei and Tauranga within these regions have experienced property value gains comparable to Auckland's in recent years. Buying property in these areas isn't just a compromise, it could prove an incredibly lucrative investment. The Reserve Bank has mercifully left a few exemptions in the new laws that investors should look to make use of. Most notable are exemptions from the LVR limits for investors buying new-builds. The Reserve Bank has mercifully left a few vital loopholes in the new laws. Thanks to this exemption, you may be able to borrow up to 80 per cent of the property's value if you buy a home constructed in the last six months directly from the developer. This is a condition purposed to help incentivise and fund the development of new dwellings. More importantly, it could be your way into the market. Statistics New Zealand data shows that there was over 9,600 homes consented this year in Auckland alone. Other investment hotspots, the Waikato, the Bay of Plenty and Whangarei saw consent for almost 7,000 dwellings combined. As you can see, there's bound to be a countless opportunities throughout the country to take advantage of this exemption, if you know where to look. It's easy to forget the part of the Reserve Bank's law that states high LVR lending to investors must make up 'less than 5 per cent' of total lending. What that means is that 5 per cent of any lender's loans can still go to high LVR loans for residential investment. Finding ways around the new LVR limits isn't as hard as it seems. When one bank says no to your application, it doesn't mean the next will. This is because some banks will be at their 5 per cent threshold already, while others will have plenty space left for those lucky enough (and smart enough) to apply. Talk to several lenders and you're likely to be able to find one with room left in their threshold to lend you more than 60 per cent of your property's value. As you can see there are a few simple methods to make sure new LVR 'speed limits' don't slow you down on the road to property investment success. At Goodlife Financial Advice, devising strategies to create a brighter financial future for our clients is what we do best. So why not get in touch soon and find out what we can do for you?